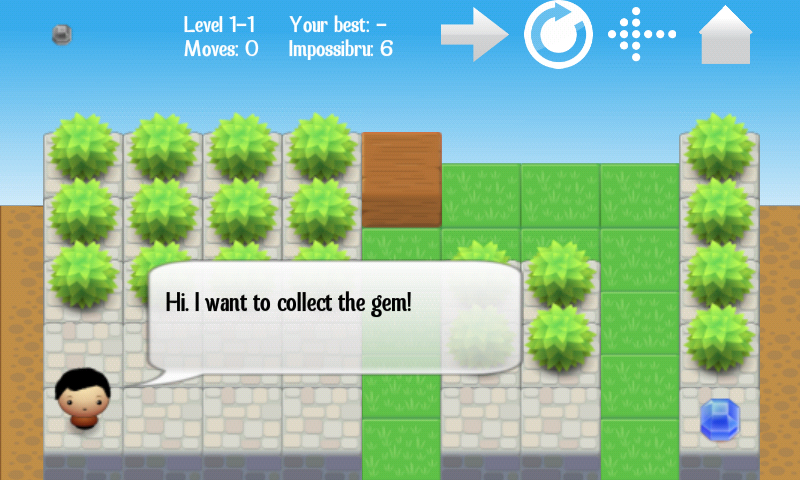 Hi, we now tested our game (Blockoban) on iOS devices, and it seems that there is still a problem with texts. 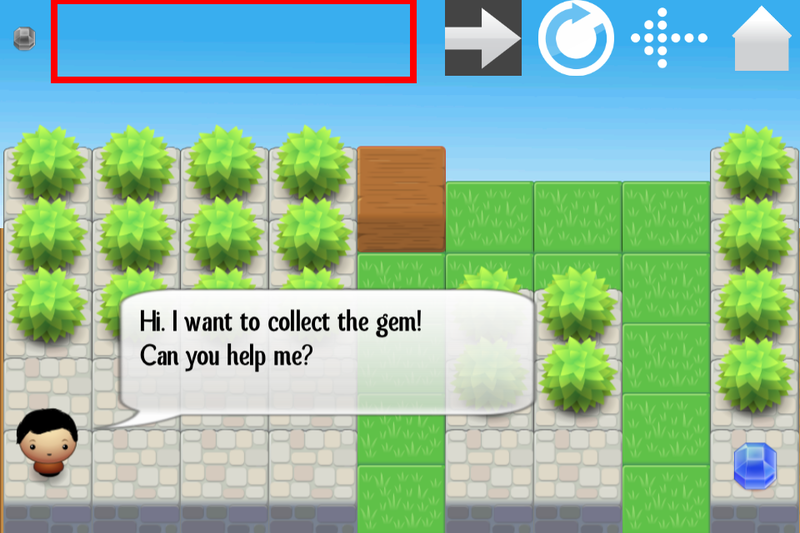 We use a custom font (spathasans.ttf) for all texts in our game. Texts are sometimes drawn above sprites, sometimes directly above the background image. In some cases, the texts work, in some they don’t, and it doesn’t seem to be influenced by what’s underneath them. This one should be shown directly above the background image. Could it be because the first one has a size that’s not an integer? This would be my only guess of what is different. could you try your game with a fixed integer font pixelSize first? My first guess would be a hardcoded version – if that works please use Math.round(). If it isnt shown still, please send us an email with the font and the qml file containing the text element with the text content that isnt shown and we’ll have a look at it. my first try would have been Math.round(), but it didn’t help, trying a fixed size now. Hey, I think we got it, both on Android and iOS, the Spatha font is missing some font metric settings that made it really hard to calculate the right positions. Now Blockoban will soon be available on iOS! i am facing a similar problem with a custom font (pintip.ttf) on Android. Some pixel lines on the top of the font are not getting drawed, so that a “T” looks like a “I”. is pintip.ttf a free (downloadable) font so that we can download it and debug it locally in our team? i will send you the font tomorrow by email.